[PDF] Everyday Ginger Recipes: 30 Easy and Natural Recipes For Breakfast, Lunch and Dinner. | Free eBooks Download - EBOOKEE! [PDF] Everyday Ginger Recipes: 30 Easy and Natural Recipes For Breakfast, Lunch and Dinner. Description: 30 quick, delicious and health optimised recipes by Nancy Bellamy for everyday of the month. Recipes for Breakfast, Lunch and Dinner. 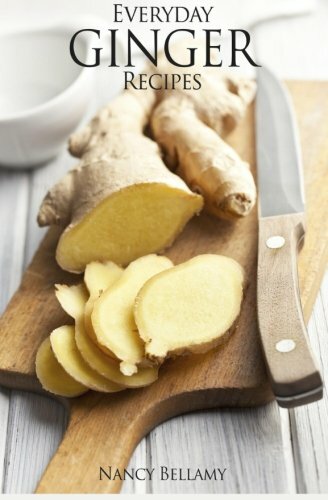 No comments for "[PDF] Everyday Ginger Recipes: 30 Easy and Natural Recipes For Breakfast, Lunch and Dinner. ".